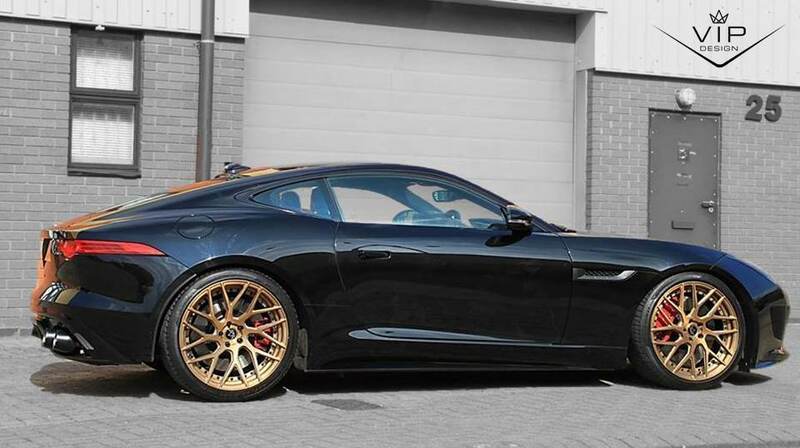 Jaguar F-Type V6 Upgrade – If you are not looking for the VIP styling and handling options, and speed is the name of your game, the 440bhp performance package has your name all over it – perhaps its time to cut to the case and simply go faster! A lot faster! Includes fitting. 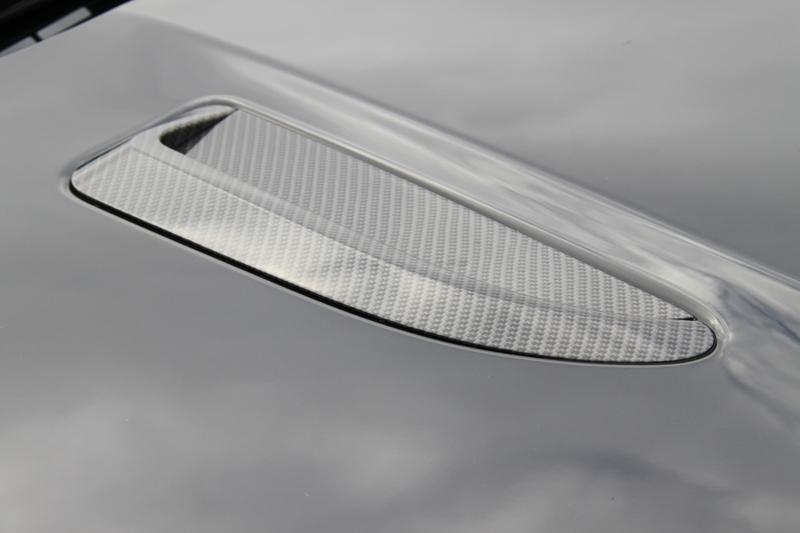 High-flow air filters achieve higher air flow into the engine improving combustion, throttle and power available – especially effective on supercharged engines. 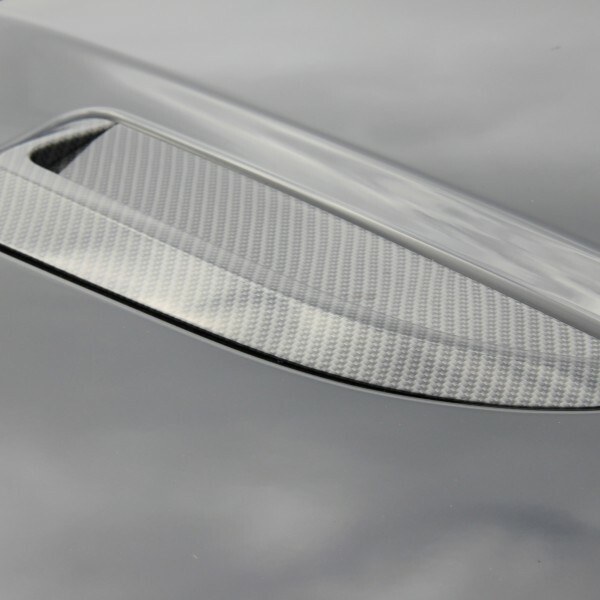 Uprated supercharger pulley – this is part of the secret recipe, it brings your software upgrade to life. Increasing supercharger boost pressures perfectly matched to the enhanced fuelling of the software delivers hugely dramatic reductions in 0-60 times and power delivery across the whole rev range. 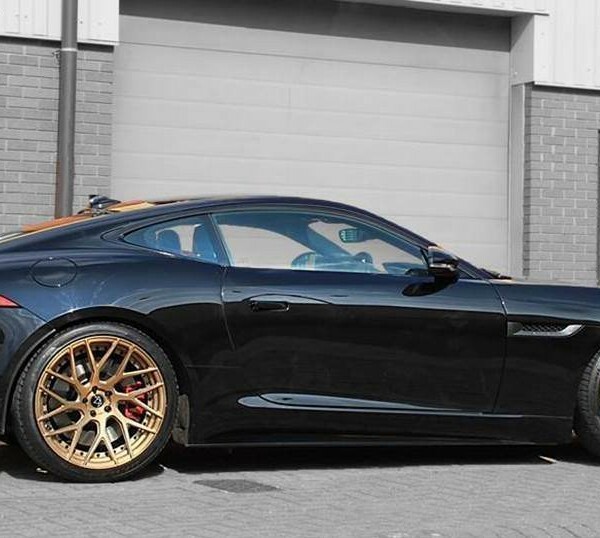 Jaguar F-Type V6 Upgrade Remap/software upgrade – feel the difference! Taking power from the stock 380bhp to a very nimble 440bhp, it’s not subtle, delivering significant gains in throttle response, take up speed, and max performance. Full manifold back high performance exhaust system, switchable so available with two different ‘purr-levels’ – loud and really loud! 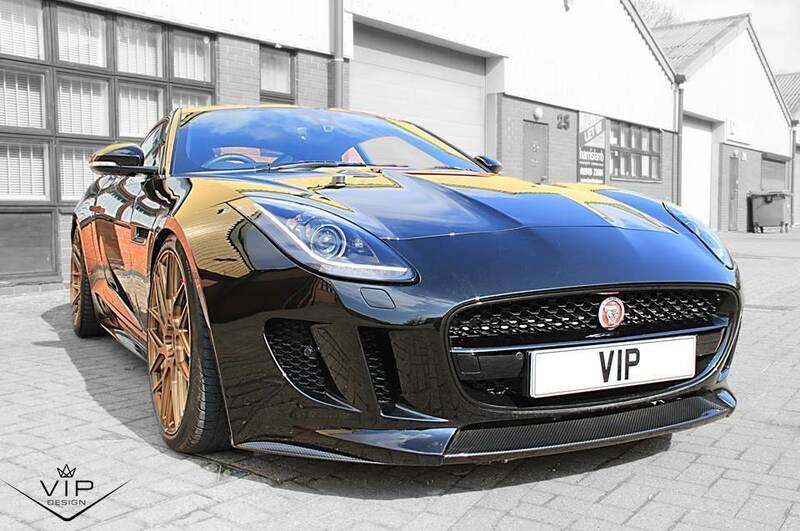 Price includes fitting at VIP Design’s headquarters in Warwickshire, or we can supply your Jaguar F-Type V6 Upgrade mail order anywhere you are based. 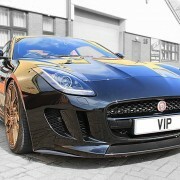 VIP Design: Jaguar F-Type 600Rx. 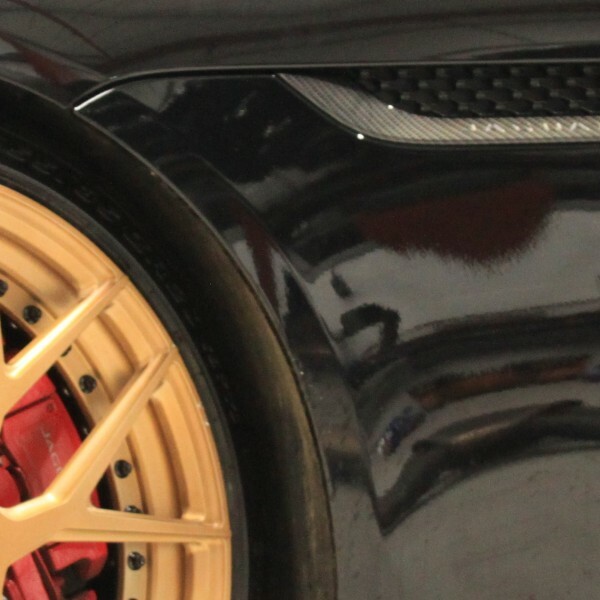 Like your current rims, don’t worry. This package comes with factory fitted wheels. 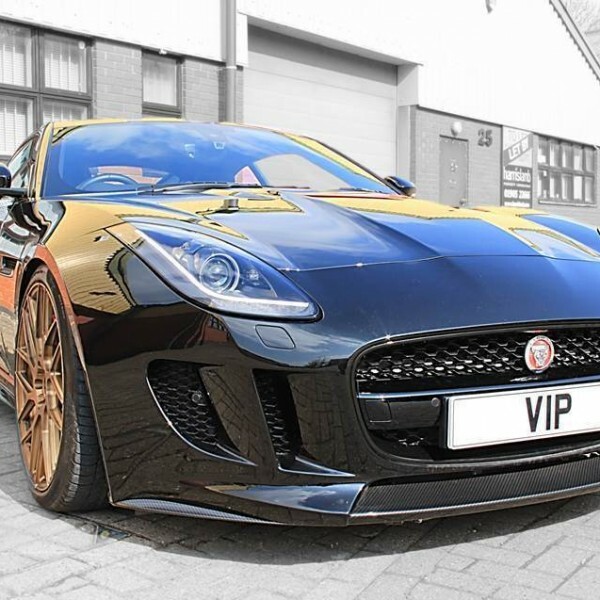 Styled alloy wheels are available from VIP as an optional extra – please discuss your bespoke wheel design needs with the VIP Design Project Team.